$45 for 4 days. Only $3/day after. The most advanced GoPro ever. 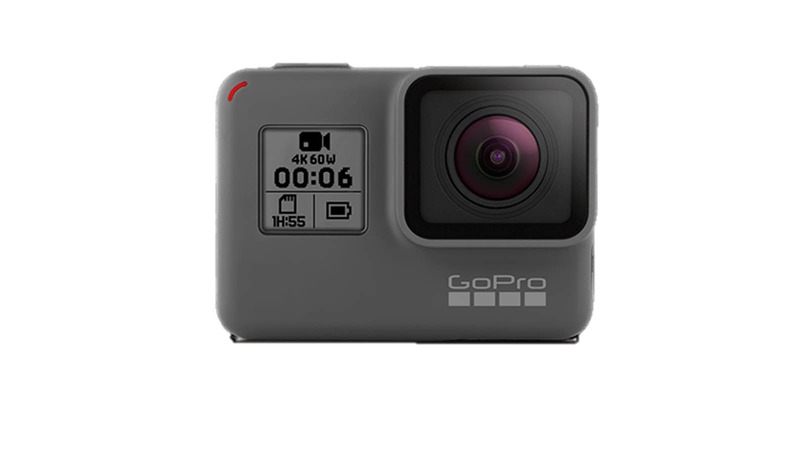 Professional cinema quality video, waterproof without housing, touch lcd, and great value with the OER GoPro Hero 6 rental. 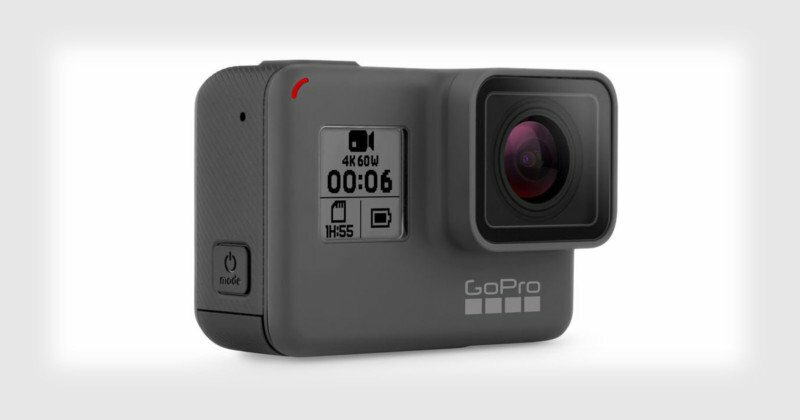 Our GoPro Hero6 Black rental package includes a number of accessories – and mounts are just $1 each! 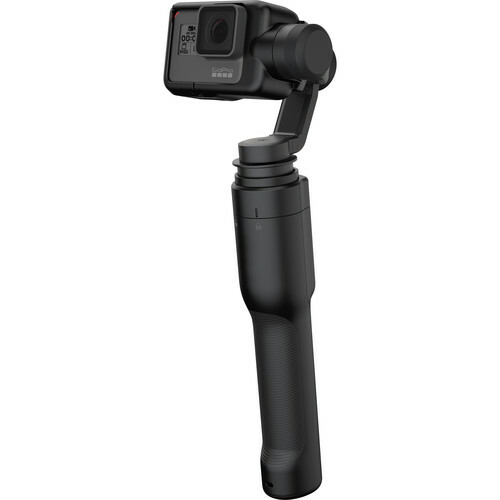 Add the Karma Grip stabilizer for $40.